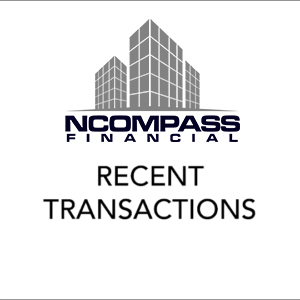 NCompass Financial, is actively involved and passionate about giving back to the community. 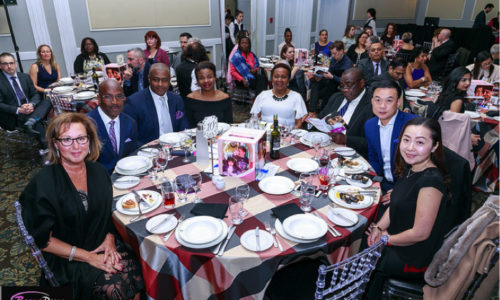 NCompass has long been a positive catalyst for inner-city, underprivileged and abused women and children. On the Board of Yellow Brick House. Click for YBH link. 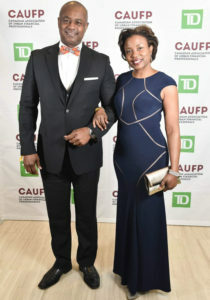 Corporate Advisory Board Member to the Canadian Association of Urban Financial Professionals (CAUFP). 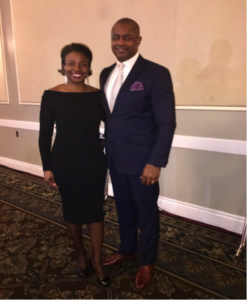 CAUFP is dedicated to increasing exposure and opportunities for minorities in financial services. CAUFP is also focused on increasing financial literacy in the minority community. 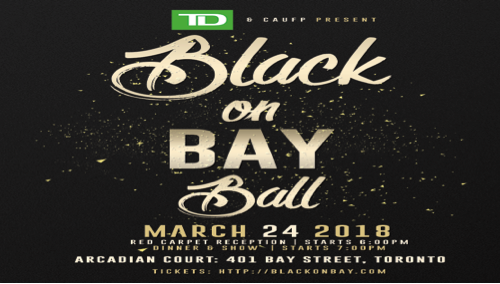 Click for CAUFP link. Youth Outreach-Connection with a variety of local organizations to speak to and engage inner-city youth regarding career choices, education and general discussion about the business world. Below is link of the CBC coverage of the day; Click for CBC coverage of the day. Active involvement in Rotary International with ongoing support of community programs which include, providing support to Eva’s Place and Eva’s Phoenix a non-profit youth shelter which provides shelter and work opportunities for homeless youth and ongoing support of the Boys and Girls club at Jane and Finch through various programs. Through overseas support in programs such as the Eradication of Polio, Smiles Foundation in Dominican Republic providing mobile units and equipment for dental services, providing clean water to communities worldwide. 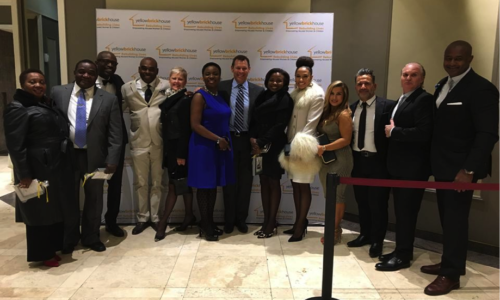 Support of a young girl in Haiti through a prominent international charity since 2013. Big Brothers Association – Participation as a Big Brother to two young boys for over 7 years. 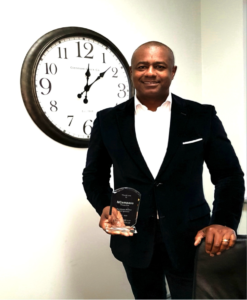 Mark has received the Lieutenant Governor’s Award for long-standing volunteerism. 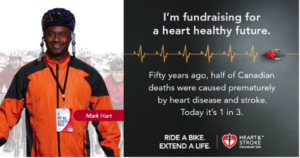 Heart and Stroke Foundation – Participation in the annual 75KM Toronto Ride for Heart – VIP Fundraiser – 10 Plus Years. Participation in the The Yellow Brick House Walk a Mile in Her Shoes® was a fun-filled walk for families and corporate teams from across York Region. Walk a mile in high-heeled shoes, flats or flip-flops to break stereotypes, open minds and illustrate the challenges women face every day. 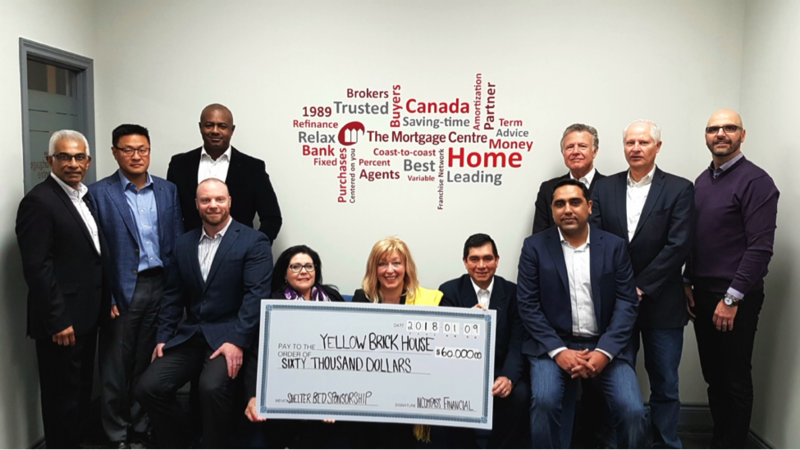 The 2017 Yellow Brick House Walk a Mile in Her Shoes® aimed to raise $40,000 to provide women and children in York Region with a safe place to stay at our emergency shelters. Last year, at a critical time when support and safety were needed the most, 280 women and 295 children fleeing violence could not access a shelter bed. NCompass Financial makes a $60,000 4 year commitment to sponsor shelter beds for Yellow Brick House. $60,000 cheque presentation to Lorris Herenda, Executive Director of Yellow Brick House by team at NCompass Financial.